Olay Natural White Day Cream Review: Is it the real deal? During the aging process, elasticity begins to fade from the skin. This often results in wrinkles, fine lines, and unsightly sagging. In addition to this it becomes dull and uneven with blotches and age spots that simply do not wash away. 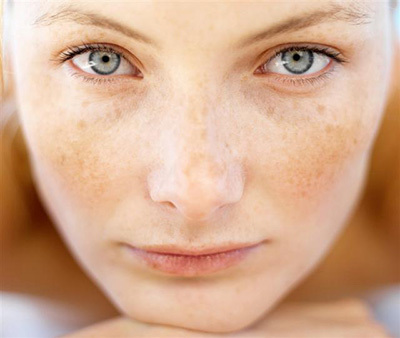 The sun adds its own damage darkening age spots and enlarging facial blotches. Olay Natural White Day Cream is said to lighten age spots and even skin tone while protecting the skin from further damage. It is advertised as being able to clear away the dull skin and brighten it leaving your face smooth, supple, and radiant. The formula includes key ingredients which work together to produce these result. It also has sun screen to protect from damaging UVA rays. Vitamin E is nourishing and contains powerful anti-oxidants to defend the skin against damaging free radicals. This oil, it often used by professionals to reduce the visibility of scars as well as stretch marks and has been for centuries. 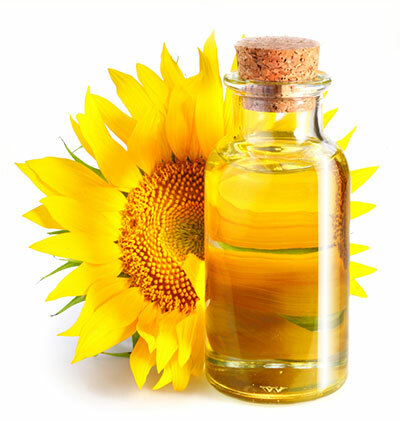 Vitamin E is probably one of the most popular components in personal care products. Glycerin is extremely hydrating, maintains the moisture of skin cells, and conditions as it protects. It has been categorized as what is known as a humectant. It has the ability to draw water its environment to imbue skin cells with moisture. A naturally occurring ester called Isononyl Isononanoate is pressed from plants materials. It is an enormously nurturing emollient that floods the skin with tons of antioxidants. Pro-vitamin B5 incites natural healing actions in skin cells, triggers anti-inflammatory actions, and enhances the skin’s absorption rate. Prescription and over the counter skin care products often include beta hydroxy obtained from salicylic acid. It has soothing abilities removing dull, dead skin so that health, radiant skin is visible. Olay directs its customers to apply this cream on the face and neck, two times each day. The ingredients in this cream have been individually tried for efficacy. The majority of reviews for this formula are very positive. The name behind the cream has been around for quite some time. This formula is easily obtainable. This is an extremely cost effective product. This manufacturer tests its skin care products animals. Any believe this is only an expensive sunscreen. It may not be acquired on Olay website and must be refunded by the purchase source. This cream is widely available at a cost of less than $20 at a huge selection of physical and virtual shops. If it works, this is pretty affordable choice. It must be obtained from a retailer and that company must also refund it.